If you glance at any employment application, or listen to a company speak about its values, you’ve probably come across the following words: ethics, leadership, creativity, entrepreneurship and, of course, innovation. Conversely, if you’ve ever written a cover letter or resume, you’ve probably used some of these buzzwords yourself. 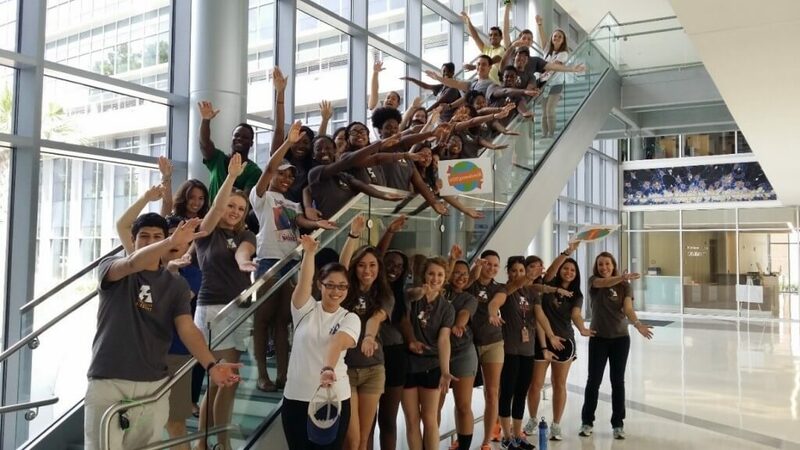 For students enrolled in the University of Florida’s Innovation Academy, these are more than just fancy phrases—they’re a “minor” path to success in a major part of collegiate education. Check out a complete and definitive guide to IA, as told by a student who’s living it. It’s mostly thanks to TV and movies that we’re presented with a very specific idea of what college should be (I’m looking at you, Van Wilder), the biggest preconception being that college starts in the fall. The Innovation Academy, however, operates on a spring/summer academic calendar. Barring a few exceptions, fall for IA students is the equivalent of summer for traditional admits. We by no means have to take classes, but we have the option to. 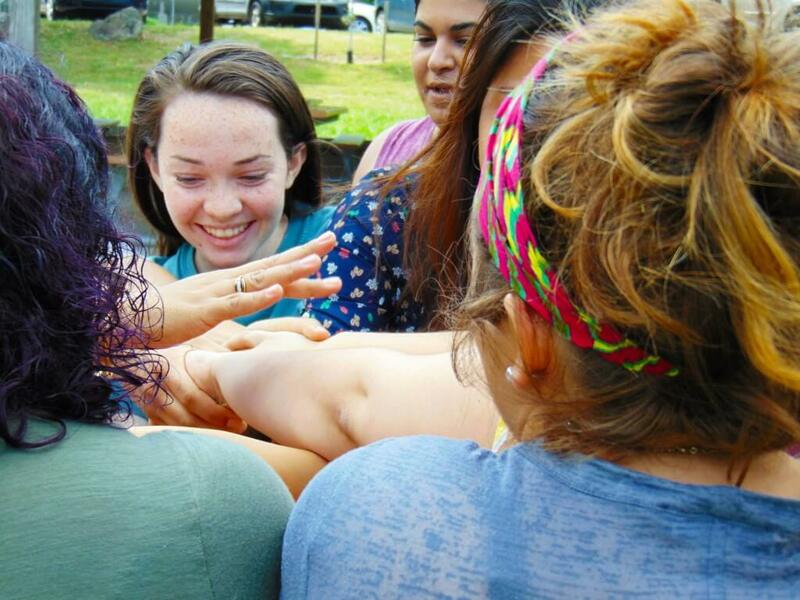 Summer is unique for every student, depending on her major and extracurricular involvement. Classes are only six to twelve weeks long and by extension, harder. There’s no doubt about it—summer can get rough. You have half the time to do an ordinary semester’s worth of work. But campus is more relaxed and you get more one-on-one time with your professors. Bonus: Letters of rec typically aren’t a problem for IA students. Some common questions arise due to the atypicality of spring/summer enrollment. But really the rules aren’t that different from traditional admits. For example, IA students can take classes during fall; they must be online, but students can take them in-person via petition. IA students can also live on campus during the fall, provided they’re registered for at least one credit. There are some slight differences for incoming IA students (those who haven’t completed a first spring semester), however. The biggest difference is that newly enrolled students must be registered for a minimum of six credits in order to purchase student football tickets. The reason for this being that incoming students have not officially begun a relationship with the university, financial or otherwise. Consisting of coursework in creativity, entrepreneurship, leadership and ethics, the minor sets you on the track to becoming the next Steve Jobs. The Innovation Academy’s entrepreneurship class introduces the business aspect of IA, while the leadership class is an intense study of different theories and methods for building business relationships. The ethics course is a discussion-heavy class with a focus on morality in society. 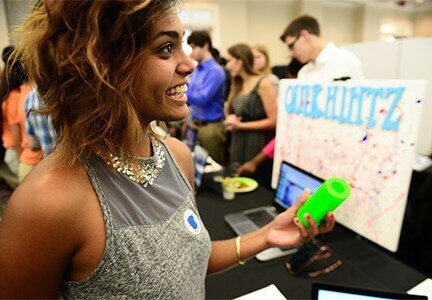 Students finish off the minor with the option of either doing a capstone project to be completed the summer of their junior year, or taking another course in venture acceleration. It’s basically if you were to form a start-up company, what would it be? How would you make it successful? First-year students, however, start off with “Creativity-in-Context,” a class that studies the dynamics of creativity across several disciplines and fields of study. Students also complete coursework by analyzing the traits, life events and productivity of a pool of historical figures and contemporary innovators. It places a heavy emphasis on “doing” rather than simply reading out of a textbook. This process culminates in an event called Catalyst, which takes place during the summer of freshman year. In a nutshell, Catalyst is Shark Tank for college kids. Each student forms a small group and designs a product or service that theoretically would be used to benefit our community. Students show off the prototype in front of family, friends and a panel of judges who score them based on creativity, design, applicability in the real world, etc. Students learn how to create a business plan, give an “elevator speech” about their product and have the chance to win a ton of cool trophies. It’s a massive event that represents everything the Innovation Academy stands for and is a favorite for many students. No college experience is complete without a little dorm life drama, although with IA you can subtract the drama and add in community, maybe even friendship for kicks. 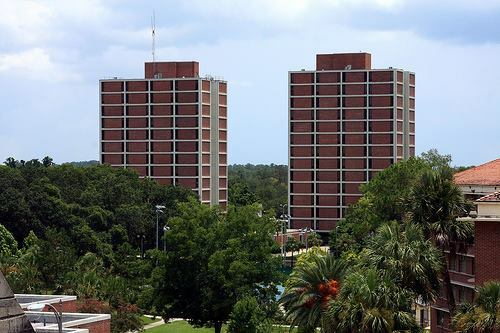 All incoming IA students have the option to live in Beaty Towers, a living-learning community with suite-style dorms and in-residence classes. Everyone knows the struggle of lugging a backpack around campus at 8 a.m., but the Innovation Academy has heard your prayers and it has delivered. Seriously, some “Creativity-in-Context” classes are held right in the common area for maximum convenience and minimal struggle. One of the bigger concerns for incoming students is they’re afraid being in the Innovation Academy is isolating, but that’s far from reality. IA students are involved in Greek life, student government, Gator Growl, athletics–everything. In addition to having all the opportunities that traditional students do, there are a few select perks that are only available to those in IA. For example, the Heavener School of Business agreed to wave the mandatory year off for Innovation Academy students seeking an MBA. Instead, IA students have the option of jumping straight into their master’s upon completion of undergrad. If business isn’t your thing, having the fall semester off becomes an IA student’s biggest asset. We don’t have to take classes and instead are free to spend that time working or interning without academic baggage. Students go all the way to Disney in Orlando, to Michael Kors in New York and to Intel in Silicon Valley. Don’t feel like travelling? Relax in Gainesville and enjoy Gator football sans the horrors of homework. Ultimately, the Innovation Academy program is still new. There’s a lot of growing that needs to be done, but in just four short years, it’s made such a positive impression on both campus and the Gainesville community. It adds more majors every semester and has even begun accepting qualified transfer students. My favorite thing in the world is when professors and employers ask me “You’re minoring in innovation? What does that mean?” because I get to tell them how fulfilling it’s been, incorporating such wonderful personal values into my academic life. The Innovation Academy teaches students how to be successful, whether that success is in business, engineering, the arts or sciences. I haven’t finished my journey through the Innovation Academy yet, but I’m oh-so looking forward to it.